18 at a time ?
" Just in Case ?" but not too much ? I've used the Pressure setting and the Slow cook setting and today I tried the Steam function on the Breville PC. Stumbled upon this recipe for pressure cooker Christmas Pudding on the Hip Pressure Cooking website. I have never made a Christmas pudding in my life, although at glance this recipe looks simple enough. Has any tried to pressure cook a Christmas pudding? Also, how would ceramic bowls hold up under pressure? I don't relish the idea of picking bits of bowl out my pudding. Although I do have a stainless steel mixing bowl that should fit in the IP. I’ve done rice in Corning ceramic casserole dishes in the IP. I grew up wth Christmas pudding. I’d rather just put hard sauce on something BETTER. 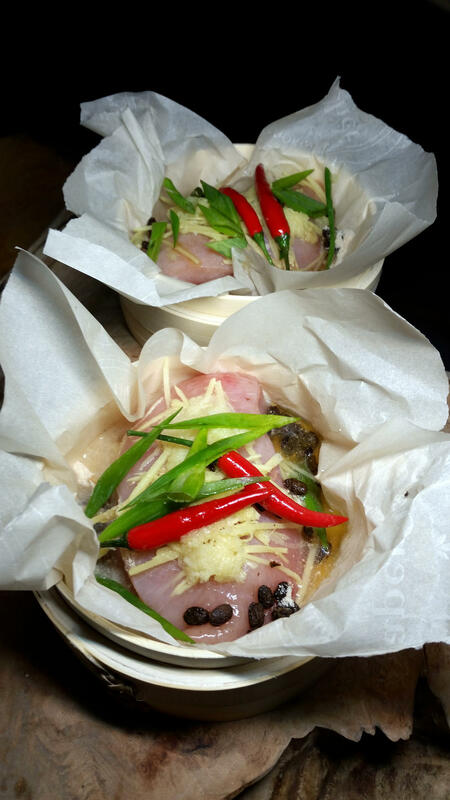 Thank you for the recipe, it looks great and I intend to try it. It seems to be well researched and the directions are simple and well explained. I make bread pudding and cheesecake in my electric pressure cooker all the time and I have never had any problems. The rule about using utensils in the pressure cooker is if you can use it in your oven it is safe in the pressure cooker. The pressure cooker never gets over about 250 degrees and your oven gets much hotter than that. 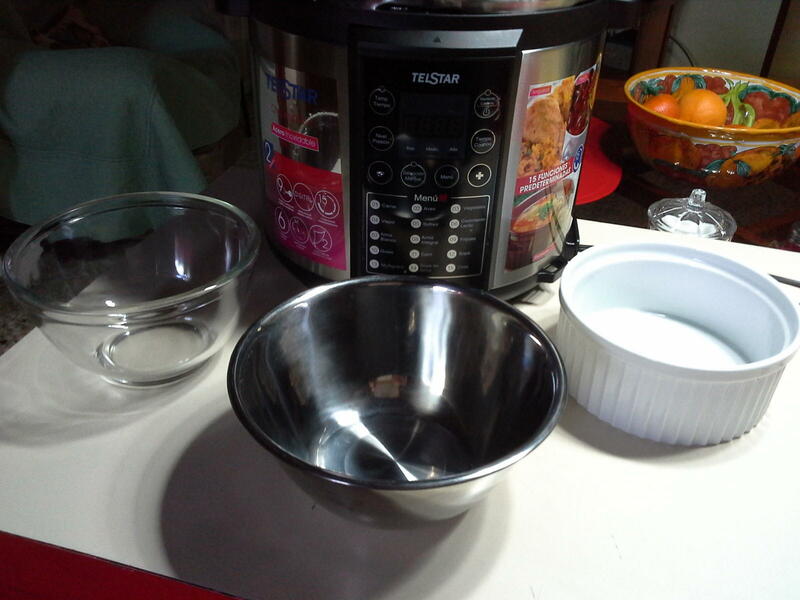 Here is a picture of some of the things that I use in my pressure cooker. I use the clear glass bowl the most because it has a Snap-On plastic lid for leftovers. 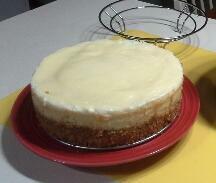 Here is a picture of the cheesecake that I make in mine. So my oldest idiot brother has decided AFTER Black Friday, that he would like the Instant Pot Duo Plus 9-in-1 for Christmas. Now the waiting game...I hope that it will go on sale again on Amazon before then. This is Deb's Christmas present for her daughter. It was just delivered minutes ago. Click and wait. You have to love it! Tonight I used the pot-in-pot method to cook some stone ground grits. Very tasty but a bit soupy -- will use a bit less liquid next time. So much easier than cooking them on the stove! Eye of round and broccoli both done in the Instant Pot. I took it out of its package, towelled it dry, salted it very generously and let it sit on the counter for about 1 1/2 hours. I then followed @Mmmpomps directions of browning it on the sauté function, (I then added the trivet to the pot and returned the roast so it would be sitting above the liquid) before adding half a cup of water and pressure cooking it on high for exactly 4 minutes. I then turned off the keep warm function on the Instant Pot and left the roast in there for an hour. 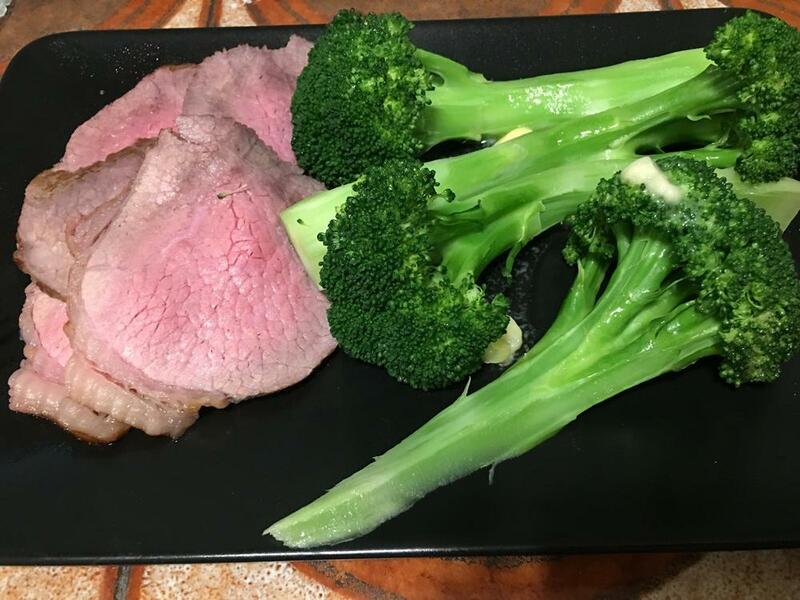 After I removed the roast to a cutting board I added the broccoli on top of the trivet and pressure cooked on high for zero minutes with quick release. This is eye of round. It will never be tenderloin. If your expectations remain within the realm of reality it’s not a bad way to have some roast beef for a meal and lots leftover for sandwiches. 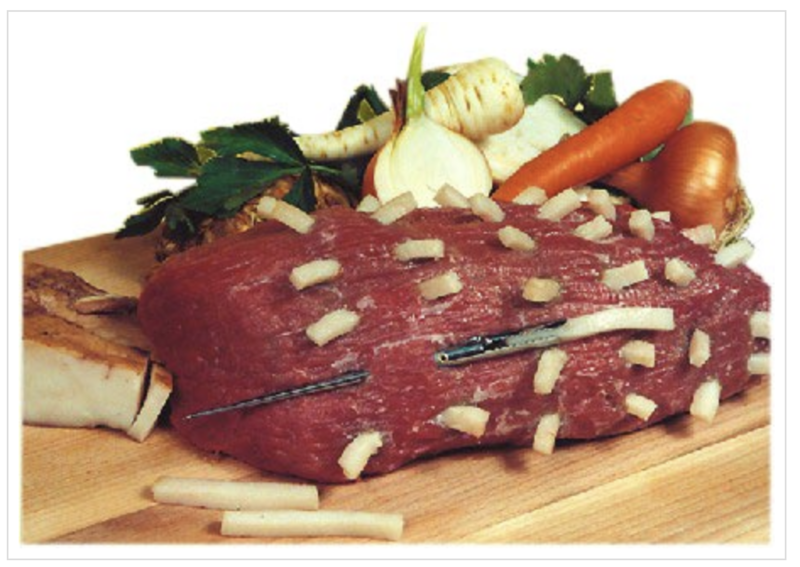 This remains a cut of beef that will disappoint more people than it pleases. Even more so now that it is so pricey. Thanks, @Mmmpomps. I am glad you shared it and I’m glad I tried it but I don’t see it appearing too often in my future. 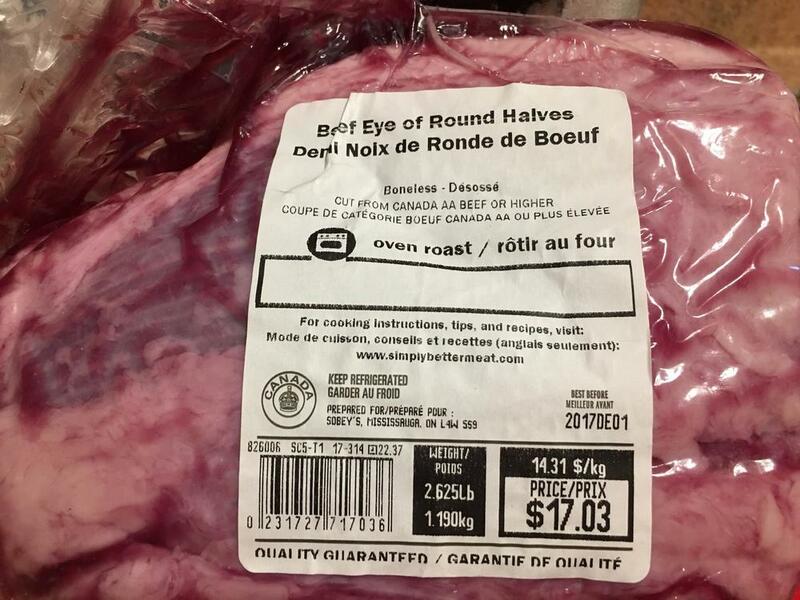 has beef gone up in price north of the boarder ? have you tried EoR SV 130.1 for " quite some time ? " Yes I have tried it sous vide. I’ve also tried it the CI Way. It really doesn’t matter what you do with it. The bottom line is it’s a sows ear. You can make it edible but you could never turn it into a silk purse no matter what you do with it. It has no fat hence no flavor. It has no collagen hence it’s not suitable for stew. I still think the best thing to do with it for most of the time is to leave it on the meat counter and let someone else have it. But, as they say, hope springs eternal. It looks as if it should be good. flank steak. Doesn't matter how perfectly it is cooked, I just don't care for it. I've never had any cut of the round that I thought was worth using; I find it tough and lacking in flavor. the only thing SV adds to Round is making it rare and tender. That's too bad, @Anna N. It does look like it should be far more delicious than it actually is. I would really like to try @Mmmpomps method, but maybe with a sirloin roast?? @rotuts, beef up here in Canada (or at least Vancouver....) has gotten redonkulously $$$, even for blah cuts like eye and ground. DH & I are eating way less beef at home than we used to, maybe once a month at most for something nice like steak. I wonder how this method would hold up for a pork roast? I dislike grey, over cooked pork roast. Maybe an extra minute on the pressure?? pork rare is a delight. Have you ever tried larding it? I have used larding on a huge "Baron" of beef, with practically zero fat in the bulk of the meat. 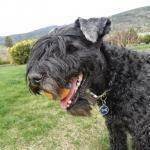 I lard the pork loins and any venison, elk etc., which are notoriously lacking in fat. I would second that perfect description. Reminds me of the little cubes of mystery meat I had to evaluate while participating in a tasting panel for my professors who were research the attributes of off cuts of beef. This arrived today. Sadly, my order for the glass lid was cancelled as they were out of stock and I was unable to order an extra ring because they were out. But, I'm glad to have the ceramic pot. For the mini-pot! Wow! I've had the 6-quart on my wish list, but wasn't aware that they were making one yet for the 3-quart. 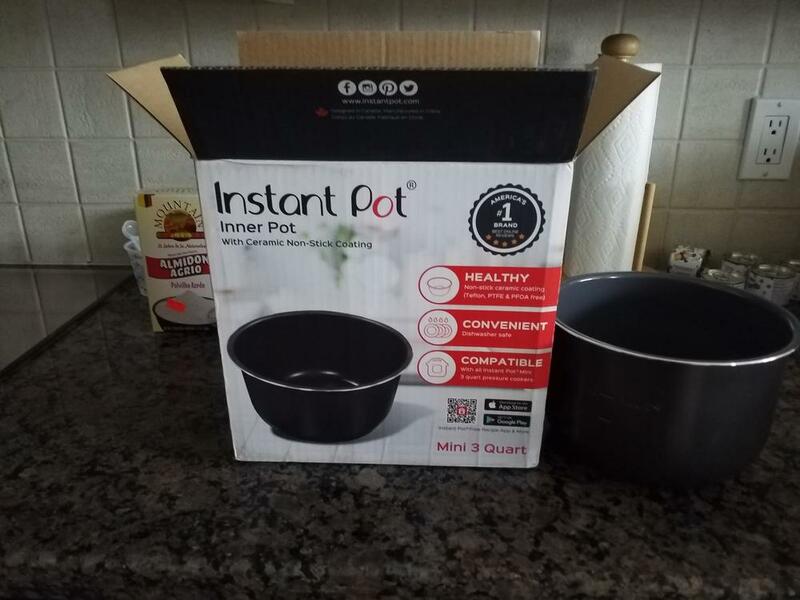 The non-stick liner is available on the Instant Pot Store website in the 3 and 6 quart sizes. I have an order for the 3 qt glass lid with them as well that they have not canceled. Their sealing rings in the 2 pack are sold out for the 3 quart, but the single clear 3 quart is still available. I depends on if you are talking about the Canadian or the US Instant Pot store site. On the Canadian site, they are out of the glass lids and the rings. They do not show the two-pack rings at all. Can someone please tell me the temperature inside the Instant Pot during yogurt incubation? I'm not talking about the "BOIL" phase but the incubation step. I ask because I have to make my next batch manually or go back to store-bought. I'm loathe to give up the yogurt culture so lovingly developed with the help of my IP. I know the manual method shouldn't be worrisome - people have done it for centuries - but I never succeeded in making yogurt until I got the Instant Pot. This help? It is from the instant pot manual.